A legend of LINE Let’s Get Rich has it that 10 of October is the day of Billionaires. 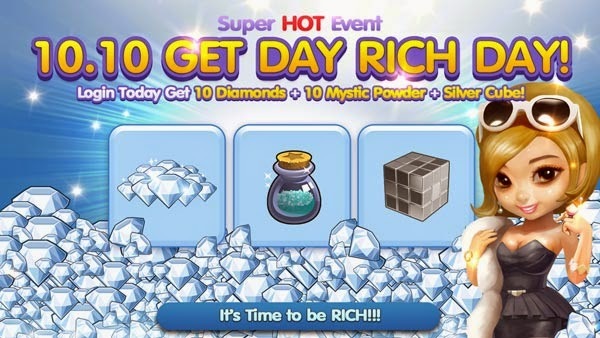 So we have a special event for the millionaire to become billionaire easier. And the true special for the millionaire!! OPEN THE GAME NOW!! and get the rewards to celebrate your wealth ! !